What types of Virtual Reality exist? This type of Virtual Reality is the least immersive stimulation. It does not stimulate aff the senses and the user is aware of the reality outside. This kind os Virtual Reality is a more immersive expereince than the one before. The user interacts with the reality. 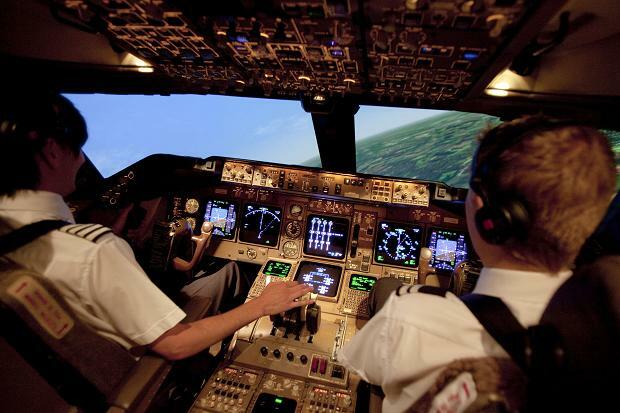 It would be the case of flights simulators, used as a training tool for the potential airplane pilots. 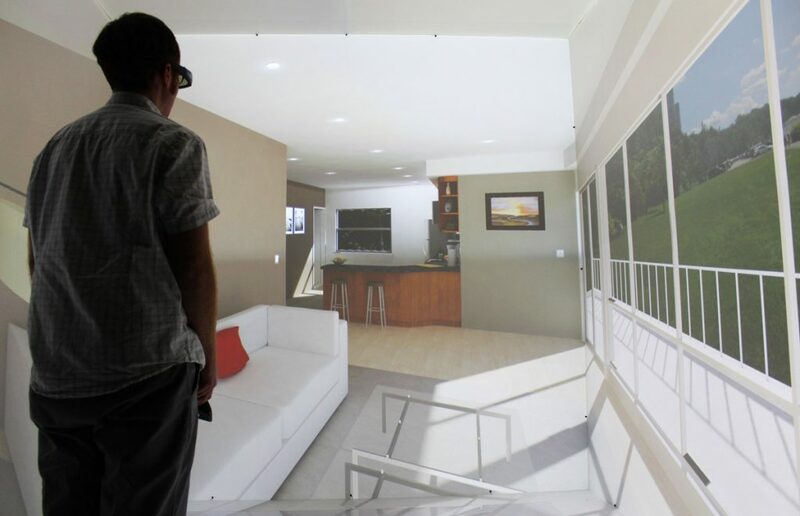 A CAVE (Cave Assisted Virtual Environment) means that the user will experience a completely immersive situation. There is a total engagement between the person and the environment. This environment will take the form of a cube-like room where images will be projected. This last kind of Virtual Reality could be a mix of previous ones. It is characterised by the interaction between people, not necessarily being in the same location. Virtual Reality is already improving our lives. The possibilities with this technology are endless and every day new applications are created to solve problems in any field or sector. 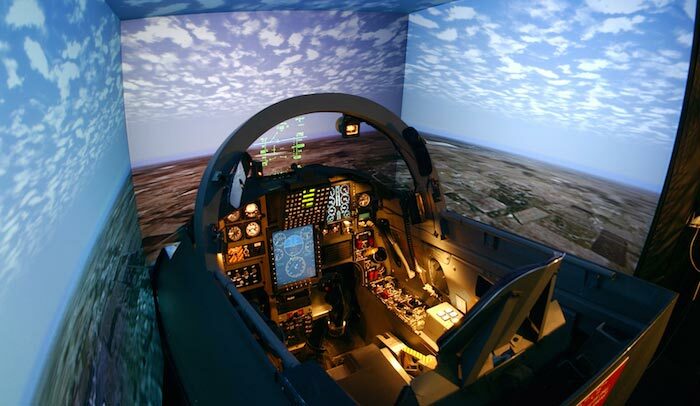 These simulators allow the pilots to train as if they were on a real plane, being able to face different adversities and situations. Virtual Reality does not only have applications in games and simulations. It also has in the field of medicine and therapies. This technology allows to create controlled environments in which the patient is subjected to situations that generate stress, anxiety or panic, thus being able to overcome them. This technique is not new since, in 1992, Dr. Max North made a dissertation in which he proposed to use technology to help patients overcome certain phobias. This idea fell into the US army, where it was used to help war veterans overcome traumatic situations. Nowadays, this idea has been transferred to the application in civilians to help them overcome similar situations, such as stage fright and autism. As it happened with 3D technology, some movie theaters are interested in being able to broadcast films that use Virtual Reality. The first thing that should be achieved is to record a film with this technology. Movie theaters would have glasses, moving seats and even rotating rooms. A new experience. 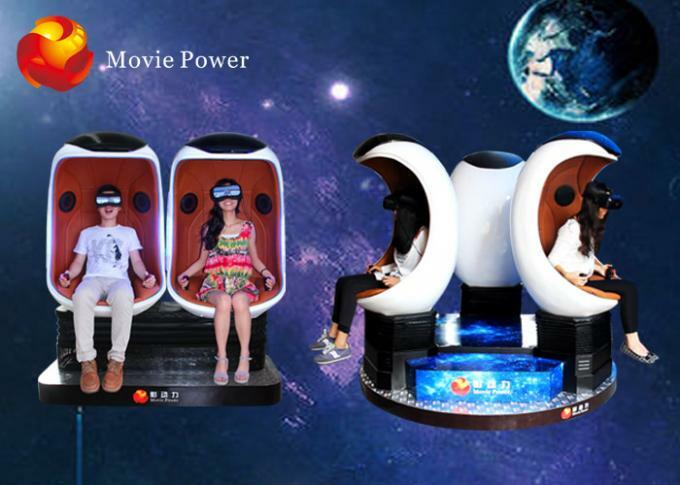 Another application of the VR is for theme parks. When it comes to designing an attraction like a roller coaster you have to take into account the physical laws. With the VR this is not necessary. 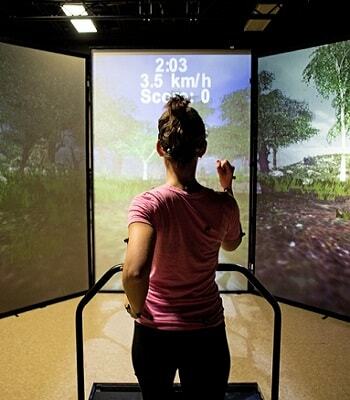 The simulators allow to create novel attractions, in scenarios never before seen and with impossible turns, jumps, ups and downs in the real world. We can not forget about video games. It is the sector that exploits this technology the most and where it is most profitable. Either with exclusive games compatible with the VR or relaunching emblematic classic arcade games to live them in a new way. The simulators have also included this technology to make the player have a new immersive experience never seen before. 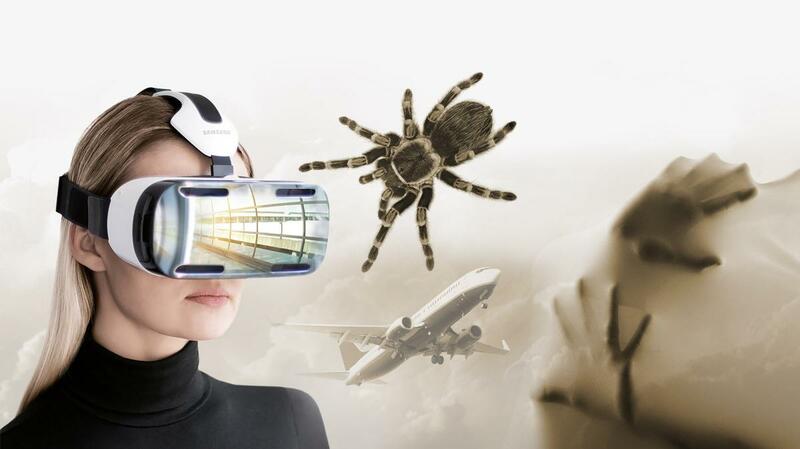 Tourism is one of the industries that is already benefiting from the VR. When traveling, we like to plan everything with time and knowing as much as possible about the place we are going to, where we are going to stay and the places we are going to visit. The VR is perfect for that. 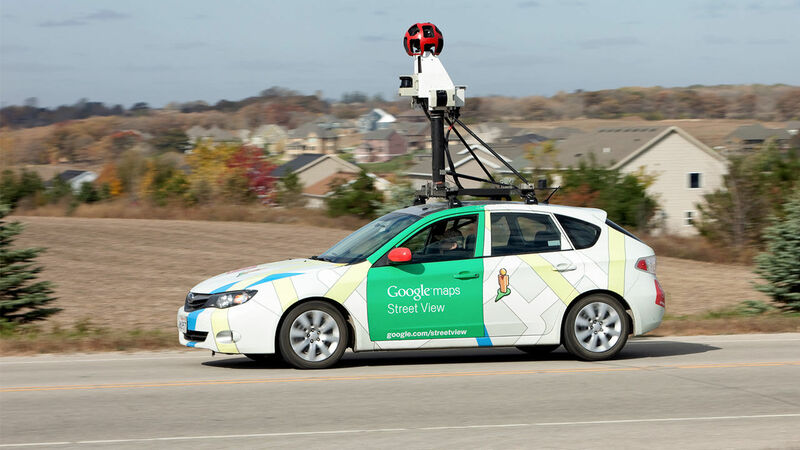 Google Street View provides us with relevant and immediate information: we can know which stores are close to our hotel, if there is parking, underground or bus stops… and be able to take us there in an instant. Most hotels make photographs of their facilities available to everyone. But in these times, that falls short. The hotel chain Marriott launched a campaign in collaboration with Samsung in which allowed anyone who wanted to participate to walk through one of their hotels. Another proposal of this chain is to ask your room for a set of VR glasses with a set of pre-loaded experiences to enjoy. The museums are not far behind either. There are already some that offer a digital tour service through their galleries, being able to see the artworks that they have there. The experience is not the same as the one that is being between the walls of the same but, of course, it is a great idea that can help to promote culture, art and bring it closer to those who do not have the possibility of traveling. 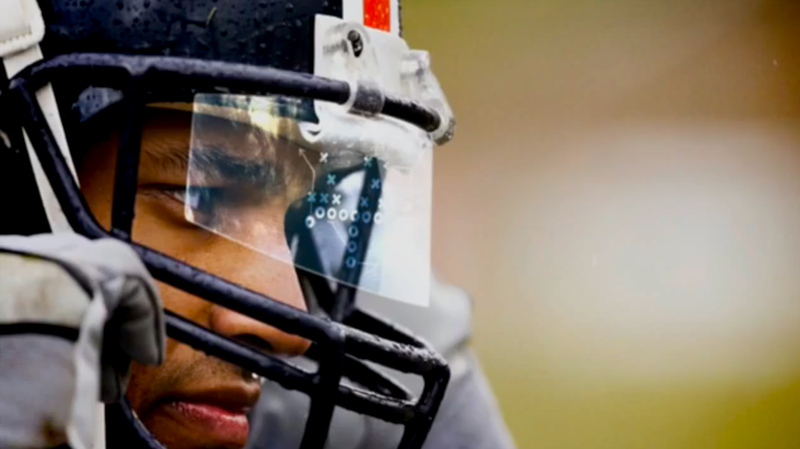 The VR in sports is something that progresses little by little. Its applications are clear: improve the performance of athletes. We are not talking about any type of doping. This technology helps to monitor and track how the athlete trains and performs in a normal work session or in a match / competition. Once you have the data, you can analyze and develop better strategies, specialized plans and improve performance. You can create surroundings with rivals or adverse situations for the athlete to practice and improve certain points of his performance. Another function is the same as with flight simulators: car simulators, motorcycles and … board sports. 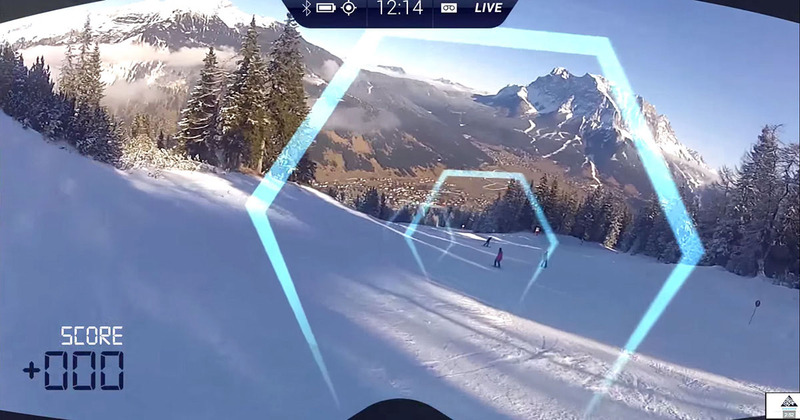 We are talking about sports such as snowboarding, skiing, etc … in which, thanks to this technology, athletes can train at a lower cost and at any time of the year. The appearance of Virtual Reality to videogames and the consecration of them as electronic sports or e-sports has led to the union of both and thus create new electronic sports using Virtual Reality. Last but not least, the application of the VR in the broadcasting of sporting events, allowing the spectators to feel inside the stadiums, courts or courts. One of the most recent VR applications is for Education, since it applies to many subjects. Books are less and less useful, since it is possible to teach ‘E of elephant’ or ‘A of tree’ projecting elephants and real trees. See the inside of the human body, travel in time to know the history and culture of the civilization being studied or to help in subjects such as art, music or physical education. Students and teachers can use this technology for other subjects, such as technology or computing, to develop 3D models of projects or develop basic software for this type of technology, since for them it is and will be essential in the future. VR in architecture has many functions. One is easy to imagine. 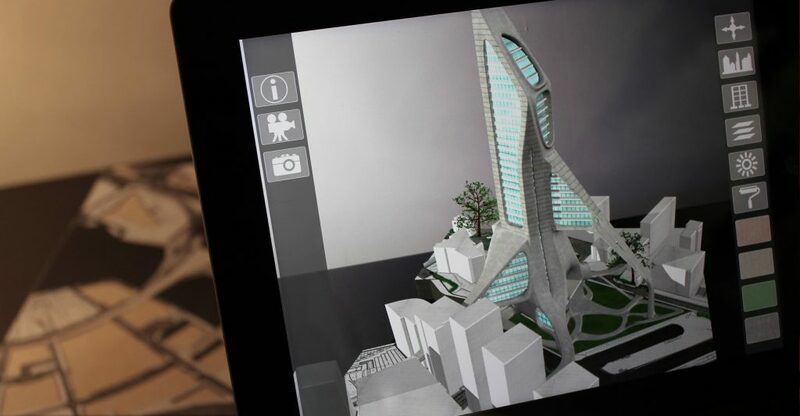 It would convert 2D drawings into 3D structures, without the need to actually build them. It would significantly reduce the costs of the projects. It can also be applied to walk through the building before building it and see if the finish corresponds to the desired. Being able to work collaboratively from a distance is also one of the most promising features of this technology in the field of construction: being able to carry out your virtual projects in one part of the world and allowing another person to continue in another country instantly. In the industrial world, every second matters. Speed and precision are required, the slightest failure can cost the company millions. 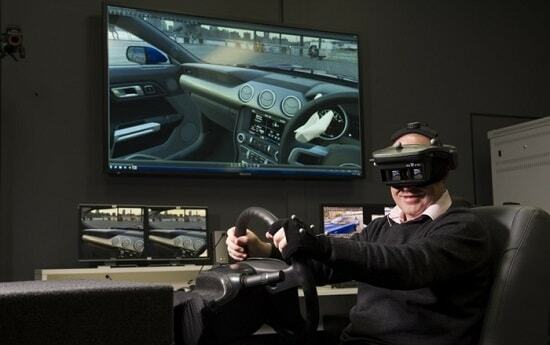 That is why Virtual Reality is a very useful tool for this sector. This technology also allows to work remotely with other people in different parts of the world. When designing the products in a digital environment, they can be shared and work as if they were a file in the cloud.